Garbage bags will be handed out at the Public Works Facility this week, through Friday, December 7th from 7am-5pm. This pickup is for renters ONLY who do not use a dumpster. Challenger Preschool will be holding a Family Holiday Event Thursday, December 6th from 5-7 pm. Make your own gingerbread house, visit Santa in play land (bring your camera for photo opportunity with Santa), Christmas crafts, and snacks. Please register by calling 218-681-8670 by December 5th. Free will donation accepted at the door. The Thief River Falls Christian Women’s Club/Stonecroft Ministries will sponsor a noon lunch and program on Tuesday, December 11th at the American Legion in Thief River Falls. Heidi Studer, from Dent, MN will tell us about how “Wise Men Still seek Him” and what this means. She will also give some tips on using essential oils for every day health and well-being. The cost is $9.00; for reservations or cancelations call Diane at 681-3229 or Carmen at 681-3091. Reservations are appreciated by Thursday, December 6th. 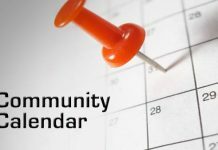 On Thursday, December 6th Tri-Community Living at Home is sponsoring the Noon Senior Meal and Keenager Club Meeting, followed by Bingo, at the Nazareth Lutheran Church in Holt. 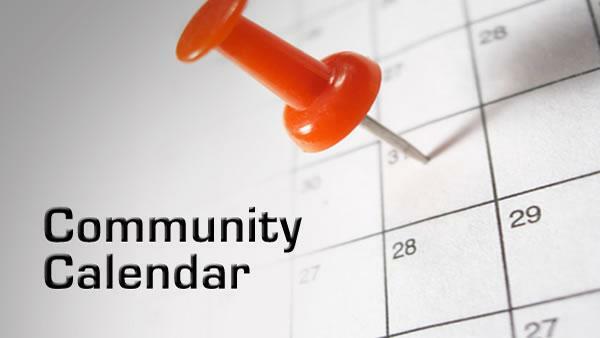 On Friday, December 7th they will have “Puzzles, Projects and Pie” at 1pm at the Newfolden Community Center. The Prowler Boy’s Hockey team is having a Food Drive on Friday, December 7th at 5 and 7pm and on Saturday, December 8th at 1 and 3pm. Bring a food shelf donation and receive $1 off you entrance fee; Prowler Boy’s Hockey thanks you. It’s Santa Day in Viking on Saturday, December 8th from 9am-3pm. Santa will be at the school at 1pm, and a Craft Sale and Flea Market will also be held there, with the Viking 4H having a Lunch Booth at the Flea Market. The Northwest Minnesota Arts Council sponsors an annual Traveling Art Exhibit, which visits northwest Minnesota communities throughout the year. The exhibit includes 15 original pieces of art by regional adult artists. The exhibit is currently at the Red Lake Falls Public Library until January 4th.